USCIS expects to make all forms, instructions, and additional information relevant to the deferred action for childhood arrivals available on August 15, 2012. 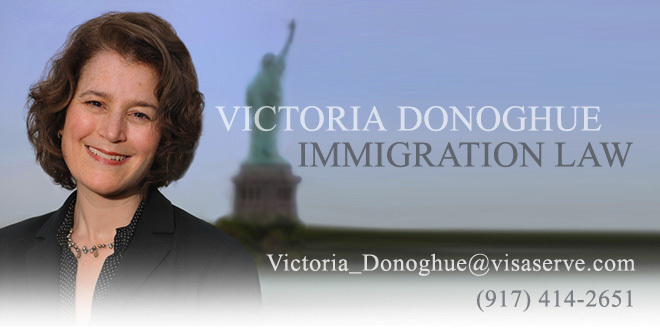 Upon making the forms available, it will immediately begin accepting requests for deferred action. While CIS has not said a lot about what will be required in terms of forms, it has said that requestors will be required to use a form developed specifically for this purpose. It has also said that requests will be sent to a lock box along with applicable fees, and that requestors will be required to be fingerprinted and go through background checks. The amoung of the fees has yet to be announced. Stay tuned! Mid-August for DREAMers Work Authorization? USCIS now expects to start accepting applications for work authorization for the DREAMers in mid-August. Many immigration activists, however, say that this is too late. They are concerned that given that CIS is often tardy in implementing benefits, the mid-August date could be pushed off. If Romney, is elected, they reason, it may never happen. Activists urge DREAMers to keep up the political pressure.